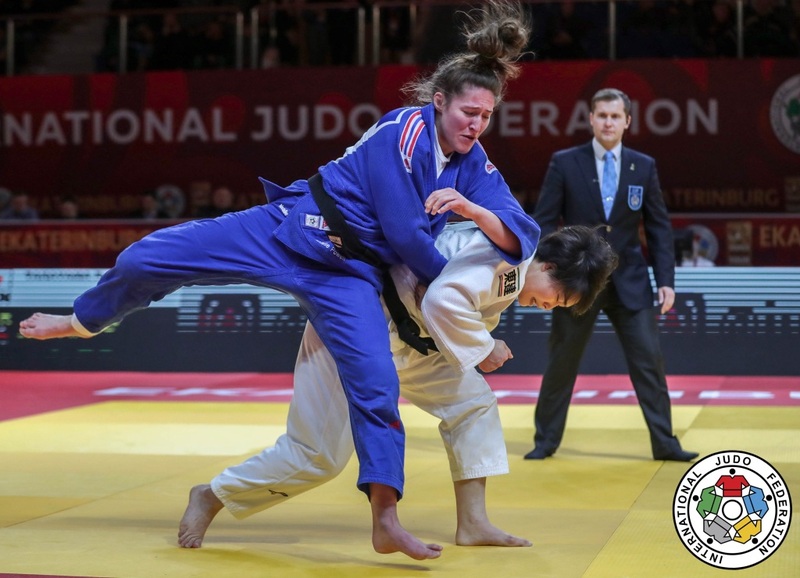 British judoka Natalie Powell claimed bronze at the 2017 World Championships in Budapest. She finished 7th at the Rio Olympic Games. 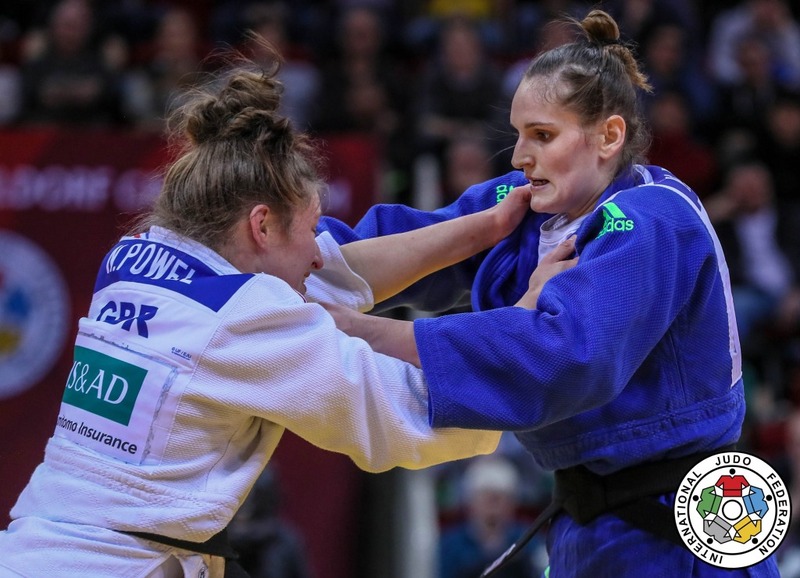 Powell won the Grand Prix in Astana in 2014 U78kg. 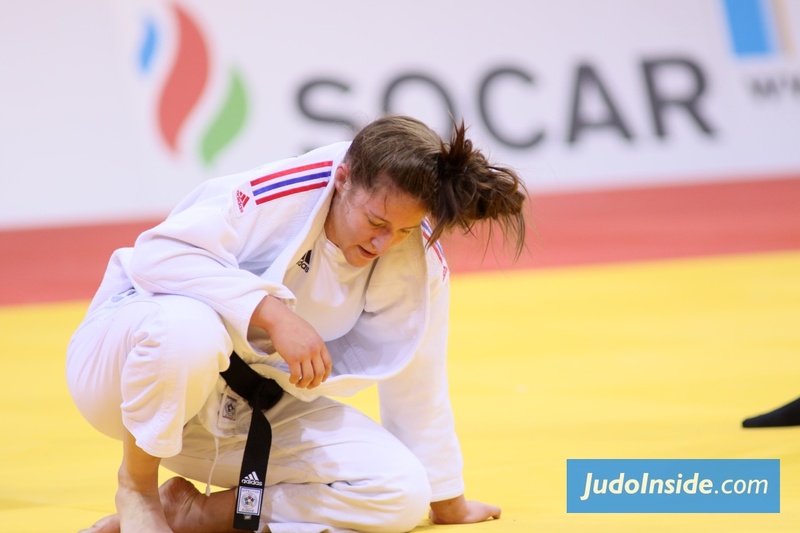 One of her highlights was the victory at the Commonwealth Games in Glasgow in 2014. 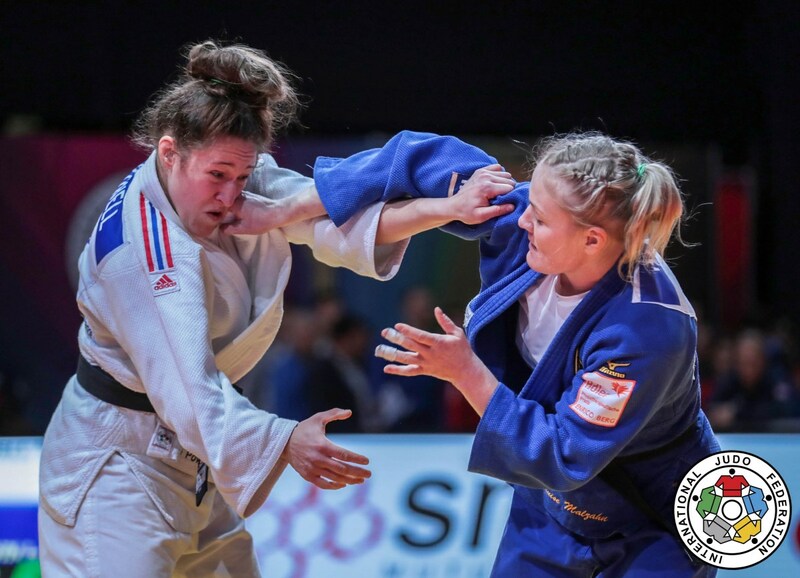 She took bronze at the European Championships in 2016, 2017 and 2018. 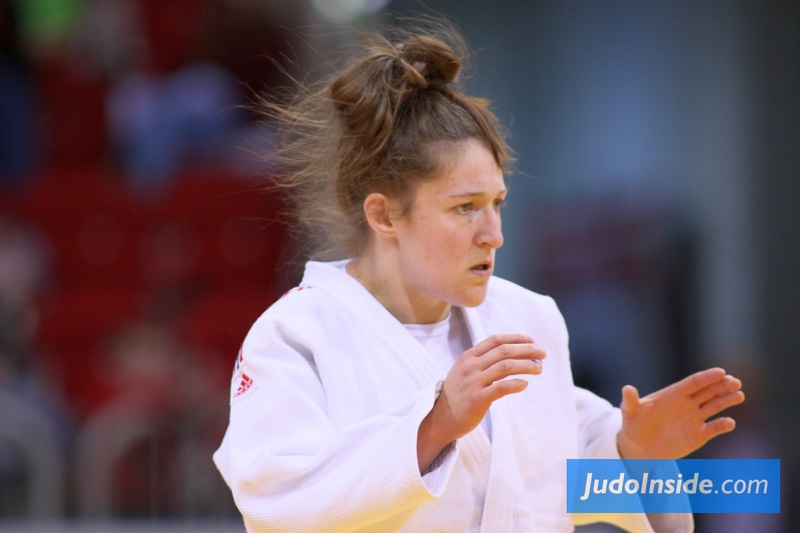 In 2018 Grand Slam in Düsseldorf and Grand Prix Antalya. In total more than 25 World Cup medals. 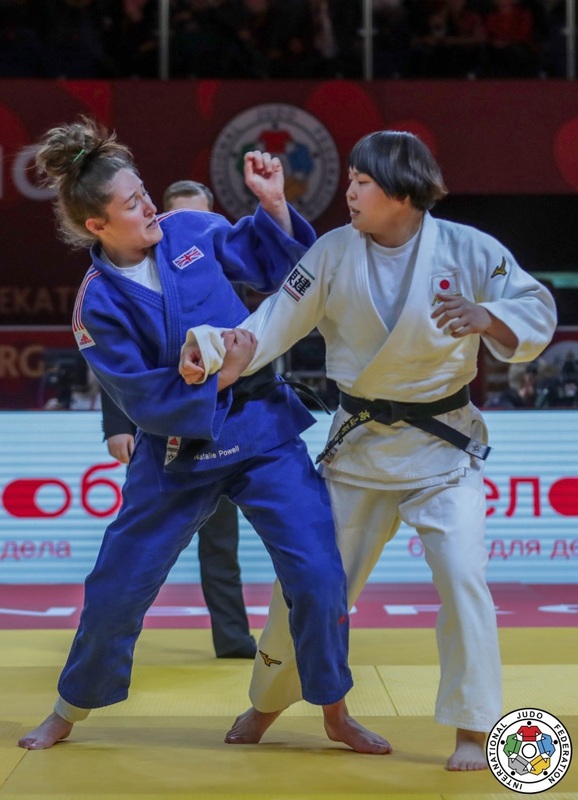 She took bronze at the 2018 World Masters in Guangzhou.